It has textured ends, generous volume on top. 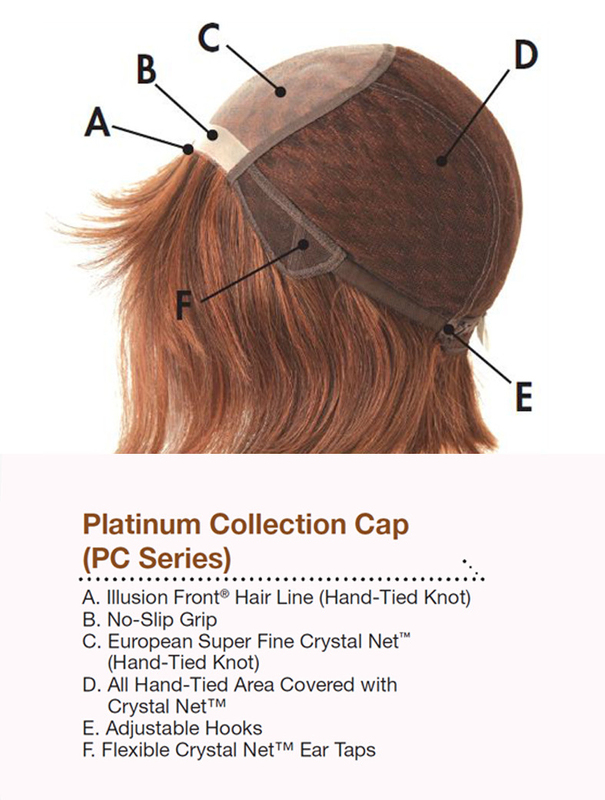 The wig is a sleek, modern look with a sprinkling of femininity. The longer, straight styles are always popular as they move just like your own hair. A stylish fringe cleverly flatter all face shapes. It will allow you to walk with confidence and help you on your journey to complete fabulousness! I really like itI was losing my hair, and to be able to put on a product that gives me back confidence in going out in public is beyond measure. I have had many compliments. a perfect wig for mewhat a beautiful blonde wigs! this color fits my skin very well.also the length is OK,you have good quality and good service. wish you a good business.